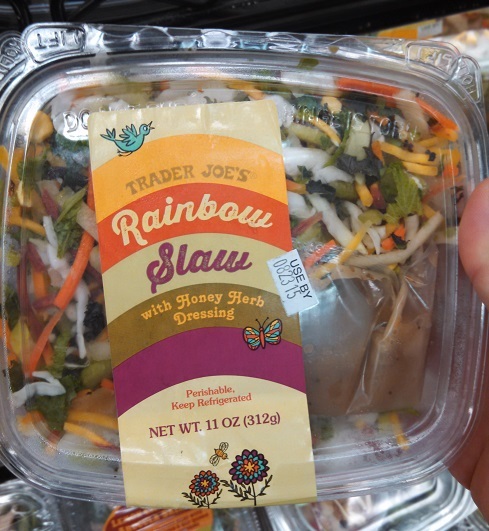 this product would have been better served in the “bagged salad” format: bag of slaw with dressing and accoutrements included. I agree on almost all points- it’s more of a side dish as is. I added edamame and sunflower seeds and it made for a great summer meal. The super spinach salad is probably my favorite one.